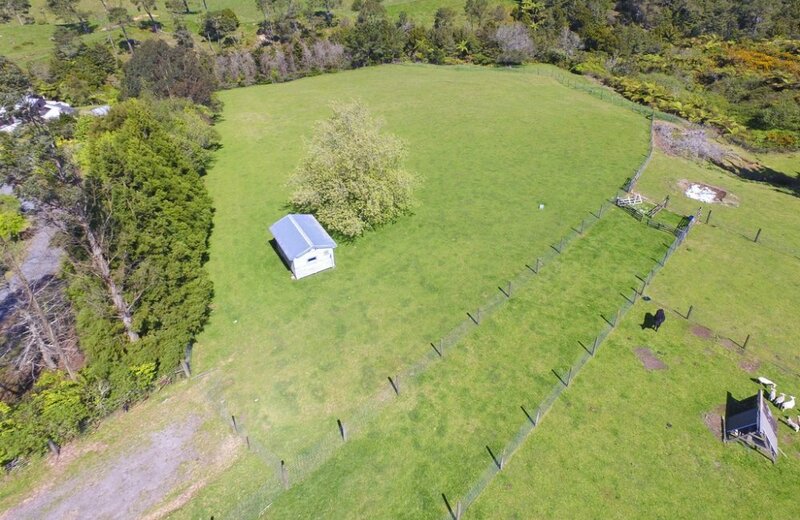 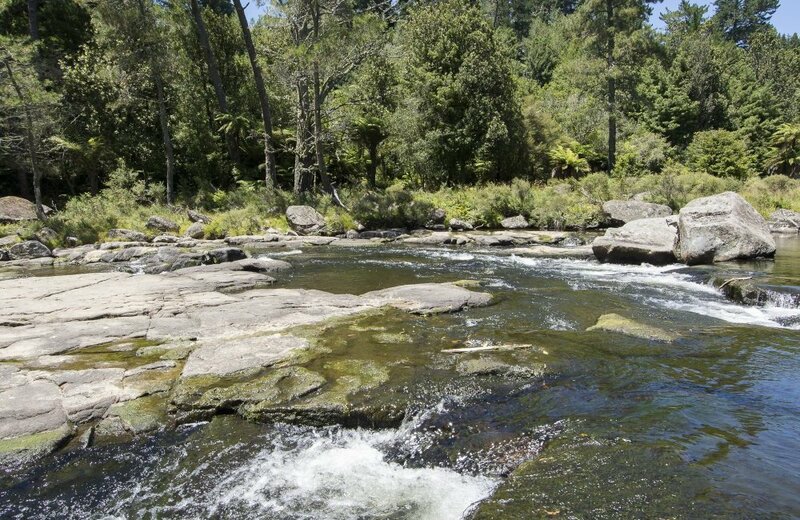 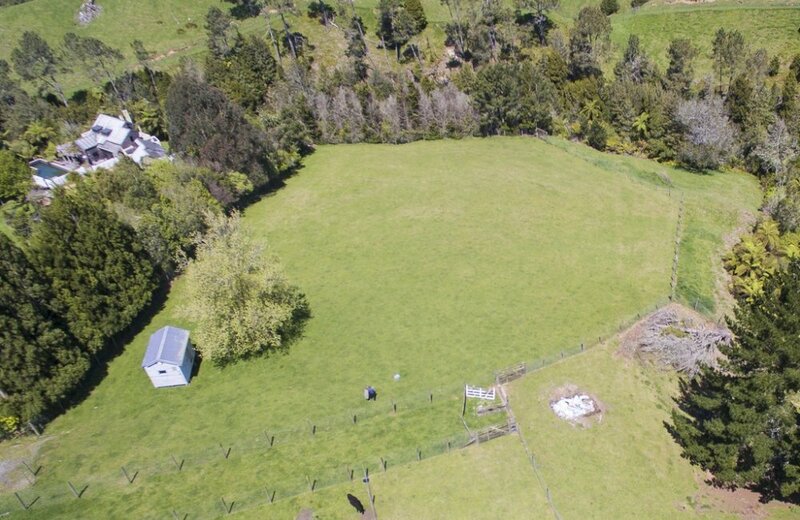 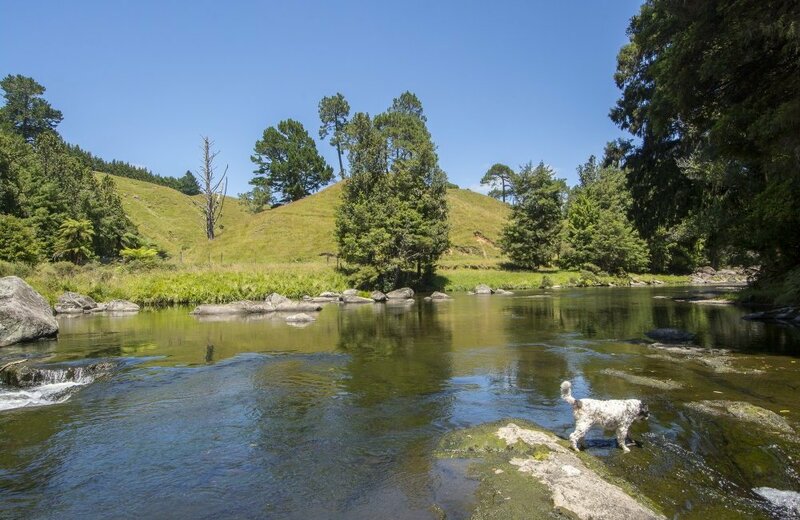 Build your dream home or weekend retreat on this 1.2420 hectare lifestyle block which includes 4298m of Queen Elizabeth Trust covenanted native bush with river access. 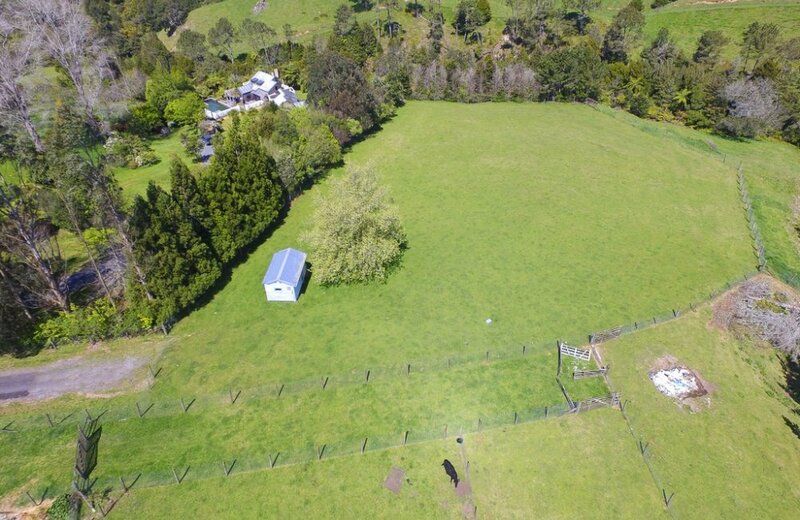 Seldom does the opportunity arise to purchase a property such as this within 20 minutes drive of downtown Tauranga. 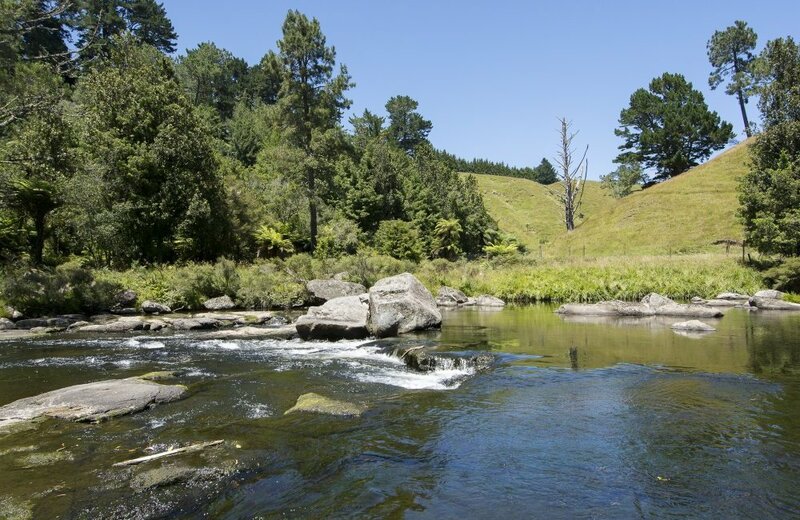 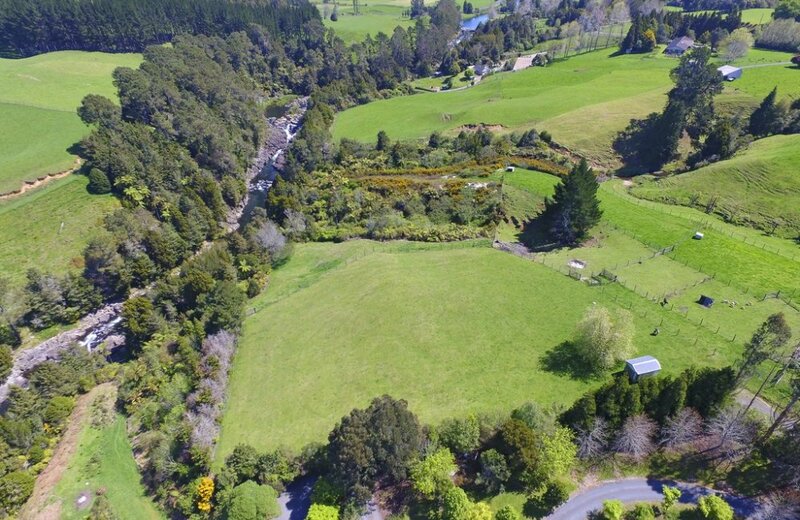 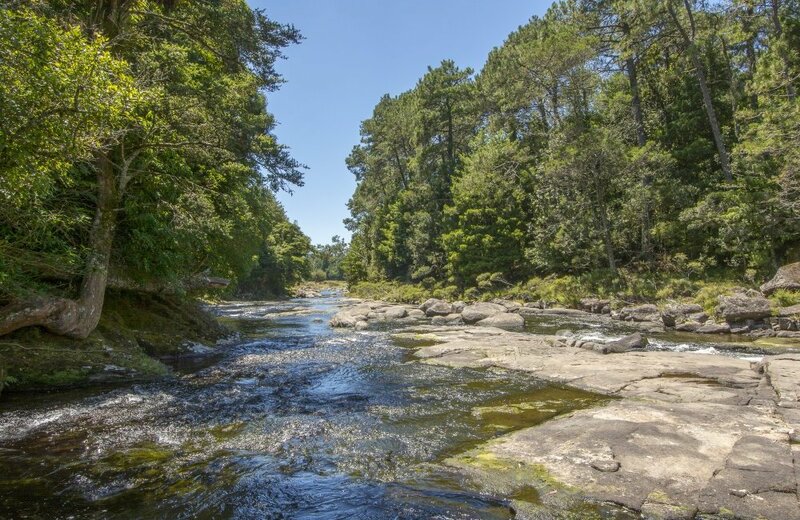 Nestled down a long sealed driveway, well away from the State Highway, this picturesque lifestyle block is graced by mature native bush and bounded by a magnificent river which is popular for kayaking and its beautiful swimming holes. 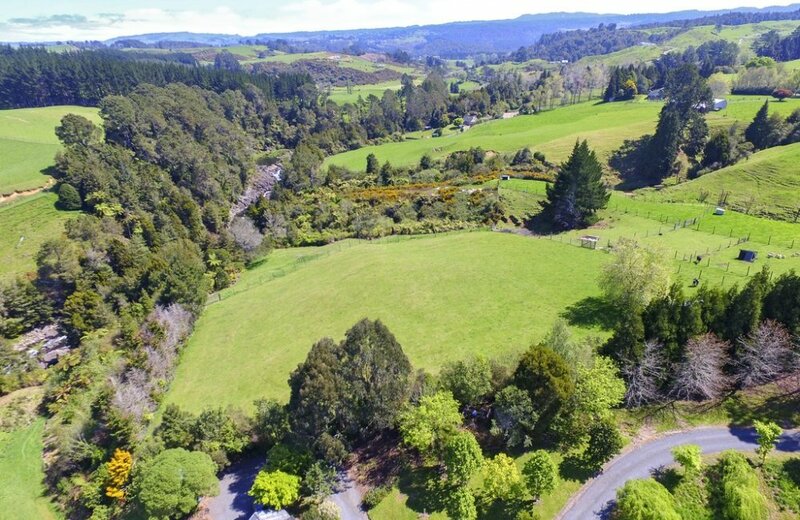 Close to Kaimai Primary School and school bus service to Tauranga Colleges. 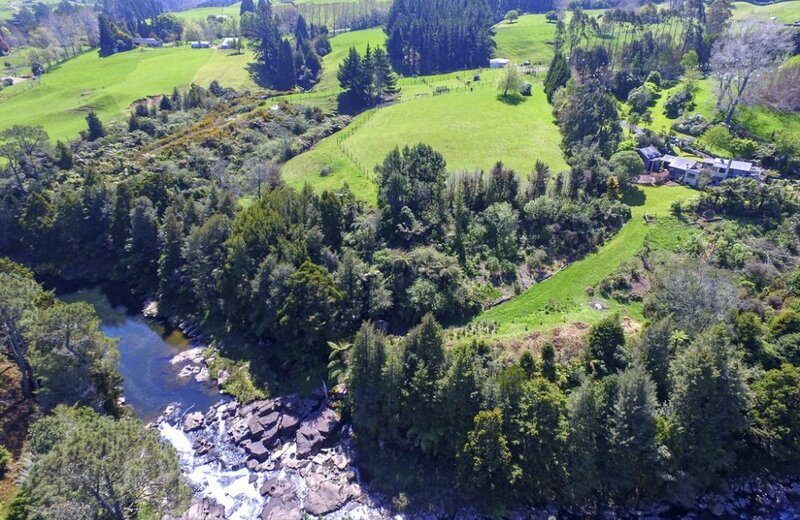 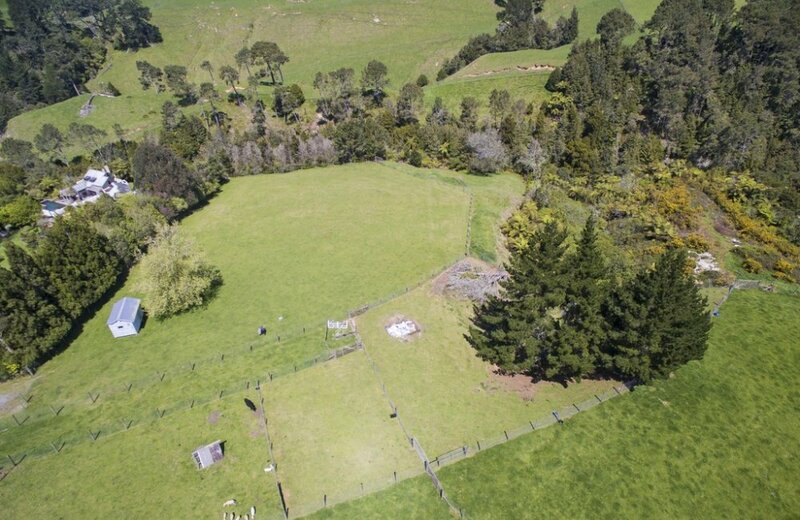 If you are a lover of birds, bush, rivers, waterfalls and country life, then this property is very likely "for you!